Nobody wins in a trade war between Canada and the U.S.
Chrystia Freeland, Canada’s Minister of Foreign Affairs, who is also responsible for Canada’s NAFTA negotiations, accepted Foreign Policy’s 2018 award for Diplomat of the Year on June 13. As she accepted the award, she reminded the audience that a trade war between Canada and the U.S. has no winners, not even President Trump. That’s a polite way of saying payback’s a … you know what. Republicans in 30 states will have to answer to constituents soon enough as to why their biggest trading partner is being unfairly targeted by the White House with tariffs that are potentially illegal and will hurt American and Canadian consumers alike. Forget legality or common sense, economic reasons alone should be enough to persuade the president he’s barking up the wrong tree. Look, if a full-on trade war happens, it’s clear as day these seven companies will suffer immensely. If you own one of them, govern yourself accordingly. The big news at General Motors Company (NYSE:GM) June 13 was the appointment of a woman as CFO at America’s largest auto manufacturer. Well, Dhivya Suryadevara’s first priority in the top finance role at the company is figuring out how badly the 25% steel and 10% aluminum tariffs are going to affect the company’s bottom line. And god help the American car buyer if the government implements a 25% tariff on imported cars and trucks. GM also happens to make a lot of vehicles in Canada that make their way into the U.S. market. So, not only is GM going to pay more on its input costs to make vehicles in the U.S., it’s going to cost the company more to get those cars into the country. If you think GM can just push a button and move the thousands of vehicles being produced at plants in Southern Ontario to the U.S., you’re incredibly naive. If a 25% tariff is introduced, lots of automotive-industry jobs will be lost — and not just in Canada. 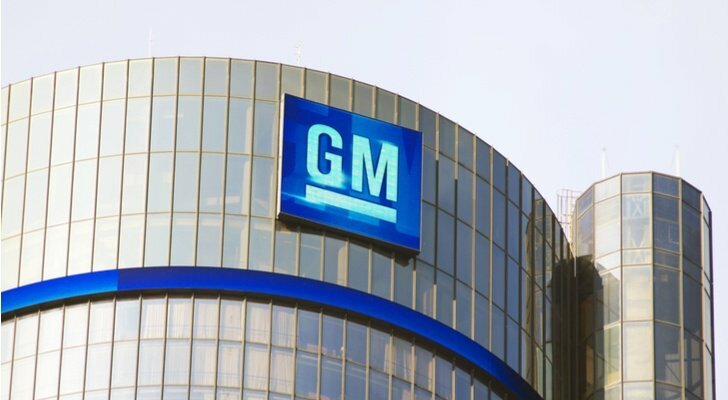 How do you think GM makes money? By producing vehicles outside the U.S. where labor and healthcare costs are lower. Remember, Trump is also applying the tariff on Mexican vehicles imported into the U.S. I hope you have good credit because car prices are going up. What are two things that go into homes? Steel and aluminum. I’d originally thought about including a homebuilder until I found out that steel and aluminum account for about 1% of a new home’s cost; so if you own a homebuilder stock, you can breathe easier. However, if you produce products that go in the home that are made of steel and aluminum, that’s a whole different kettle of fish. 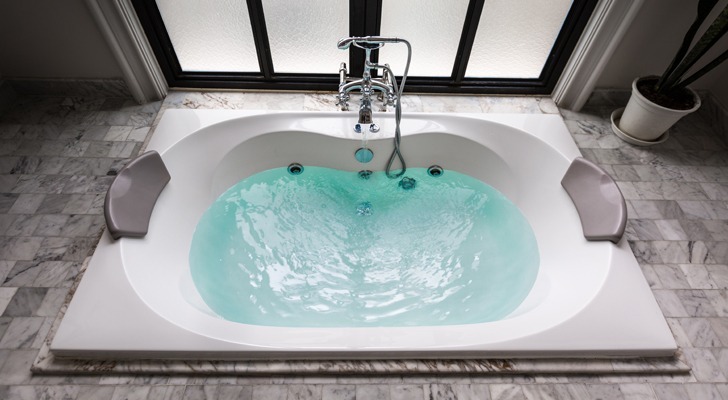 Masco Corp (NYSE:MAS) produces faucets and bath/shower fixtures under the Delta and Hansgrohe brands as well as Milgard windows and doors. In the three months ended March 31, I’d estimate that at least $1 billion, more than 50% of its revenue, were products made with steel or aluminum. I don’t want to be a downer but Masco suffered greatly after the 2007 housing crisis. This probably won’t be quite as big of a threat to its business, but there will be financial implications. If you own Emerson Electric Co. (NYSE:EMR) stock you might not need to be nearly as concerned about a trade war as some of the other companies on this list. Well, Emerson CEO David Farr appeared on CNBC in March when the idea of steel and aluminum tariffs first came up and although products such as its InSinkErator food disposal system contain steel and or aluminum, he didn’t seem too concerned about them. 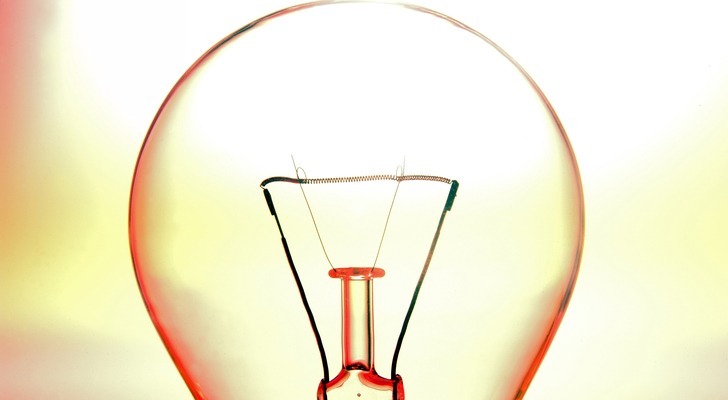 “From my perspective what will happen is the industry pricing will go up and that will go through the whole industry and it will impact how much investment [is made] by the oil and gas industry,” Farr stated while attending the CERAWeek energy conference in Houston. In this instance, he was talking about the automation equipment his company makes for energy producers. However, he did suggest that broad tariffs like the one’s Trump has imposed will hurt all industries and he doesn’t agree with them. So, if you own EMR you might want to keep a closer watch on what’s happening at the company news wise over the summer and into the fall just to be safe. Trinity Industries Inc (NYSE:TRN) is likely the least familiar name on this list. I’ve been a fan of the company for some time. I first wrote about TRN in 2014 when it was trading in the $40s. I liked the fact that it was diversified beyond its core business manufacturing railcars. Unfortunately, it’s the core business that got hit shortly thereafter by lower oil prices. No oil to ship; no need for railcars. By early 2016, it was trading in the early teens. Naturally, I wasn’t going to let its value proposition go unnoticed. For context, earlier in the article I’d been talking about how when a building burns down it’s eventually rebuilt. Those that get in early reap the rewards. TRN stock has more than doubled in the two-plus years since. However, I feel all those gains could come unglued if the company doesn’t have a good plan for addressing higher input costs as a result of 25% tariffs. Yes, the trade imbalance on steel is far less than aluminum, but railcars aren’t small. They require a lot of steel to get built. It would be unfortunate if Trinity were to retrace its steps. National Beverage Corp. (NASDAQ:FIZZ) had revenues of $827 million in fiscal 2017. Its cost of sales on those sales was $501 million. Not all of National Beverage’s products are made with aluminum but its hottest brand, La Croix is, which means investors ought to ask themselves how much the tariffs will affect its gross margin. In 2017, National Beverage saw its gross margin jump by 510 basis points. I could easily see that cut by 100 or 200 bps, perhaps more as a result of higher aluminum costs. Again, it might not seem like a lot, but when you’re talking about a smaller beverage company, it’s a lot harder to absorb these higher input costs. On the flip side, however, it does have a popular brand so higher prices might not be as big of an issue. If there’s a company that won’t do well under Trump’s tariffs it’s Whirlpool Corporation (NYSE:WHR), which will face tariffs from both the U.S. government on steel and aluminum input costs and the Canadian government on the finished product. That’s not good for a company that has seen its stock drop 9% year-to-date through June 13 and 19.8% over the past 52 weeks. In fact, if you invested $10,000 in WHR five years ago; today, you’d have just $2,000 in gains, well below the returns of the markets as a whole. Whirlpool was all excited earlier in the year when the president slapped tariffs on imported washing machines, most of which come from Asia, but the enthusiasm only lasted a couple of months with the new steel and aluminum tariffs. 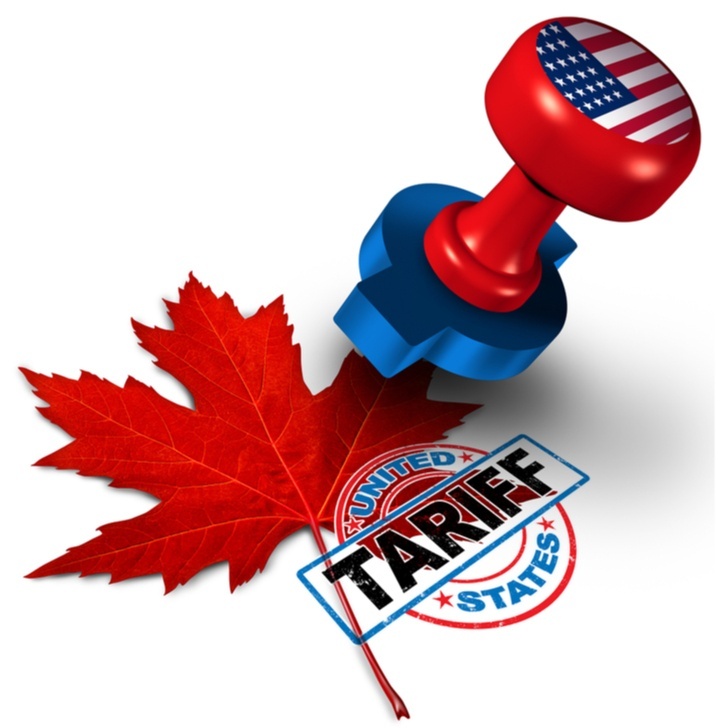 Whirlpool estimates that the steel and aluminum tariffs will cost it $300 million in additional raw material costs in 2018 and that doesn’t take into account the costs of tariffs exporting washing machines into Canada. This is one stock you do not want to own if there’s a prolonged trade war. I put J M Smucker Co (NYSE:SJM) on the list for two reasons. First, it’s the only stock that doesn’t have steel and/or aluminum input costs (except for its manufacturing plants whose costs are fixed and generally already paid for), but will still be hurt by a trade war given that Canada is slapping reciprocal tariffs on roasted coffee. Folgers, Smucker’s struggling coffee brand, is losing on two fronts. First, its costs are higher because it’s having to spend more on marketing to get people to buy its coffee, once a given. Secondly, people are brewing less coffee at home and buying it on the go at places like Starbucks Corporation (NASDAQ:SBUX) and that doesn’t even take into consideration the tariffs imposed by the Canadian government on its coffee. SJM has not had a good year, down 15% year-to-date. On the whole, I think it might be good value at current prices despite issues with some of its businesses. Ultimately, I do think Folgers will absorb the additional costs from tariffs into Canada, but it’s something to be mindful of in the months ahead. 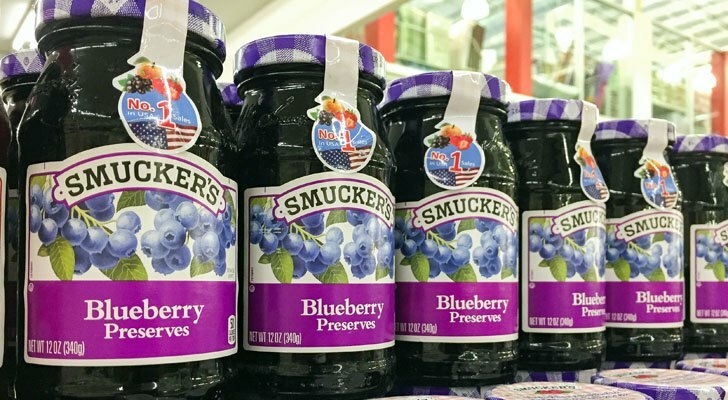 Either way, it’s going to take some time for Smuckers to fix what ails it, so only patient investors need apply. Article printed from InvestorPlace Media, https://investorplace.com/2018/06/7-companies-whose-shareholders-ought-to-be-worried-about-trade-war/.